Whether you are looking for that perfect neutral color or that bold splash of color, there is bound to be something on this list of the best paint colors that works for you. Be warned, though, the paint colors on this list may have you running for the nearest hardware store! For even more home DIY make sure that you checkout our list of the best IKEA hacks and list of the best shelving ideas. 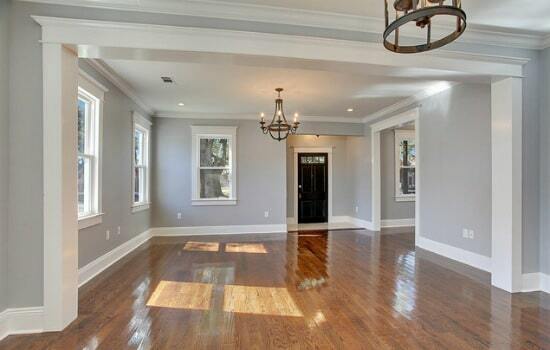 With a soft blue-gray undertone, 2128-60D Beacon Gray is one of Benjamin Moore’s best-selling paint colors. 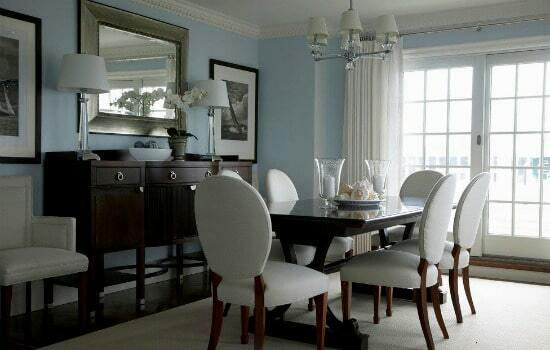 It is perfect for those who don’t want to commit to a strong blue or gray and works as an updated neutral. Use it in the bedroom, or anywhere you want peace and tranquility. 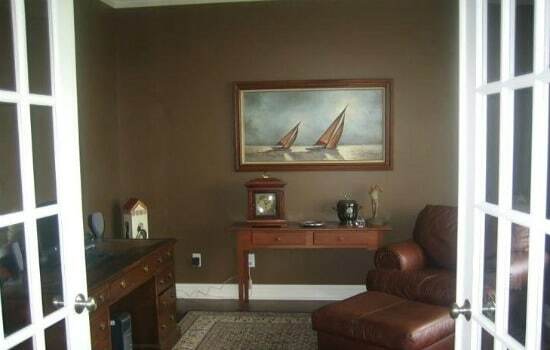 Take note, beige-aphobes, HC-45 Shaker Beige by Benjamin Moore has just a enough of a gray undertone to make it stand out from the sea of other beiges. For beige lovers, Shaker Beige stills gives you the traditional beige look, but with a bit more sophistication. As a neutral, this color works anywhere. If you are looking for a yellow that doesn’t overwhelm you, look no further than Gervese Yellow 72 by Farrow and Ball. 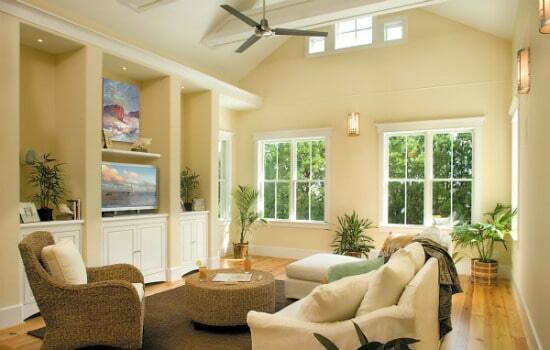 A favorite of interior designers, this color brightens rooms, but isn’t so intense that you will tire of it. Try it in the kitchen or anywhere that needs a bit of cheer. Vibrant and fun, yet still sophisticated, The Real Teal is the perfect way to get a pop of color. 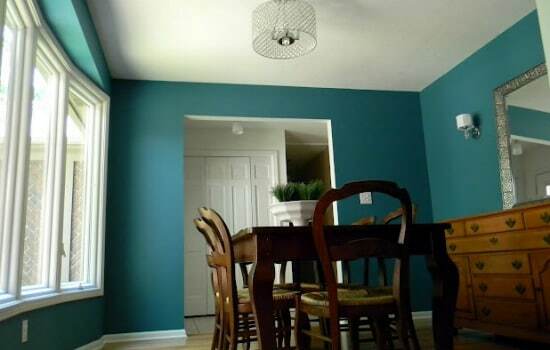 The hue also works well in smaller spaces, acting as a bright pop that doesn’t overwhelm. If you love teal, The Real Teal should be your go-to hue. 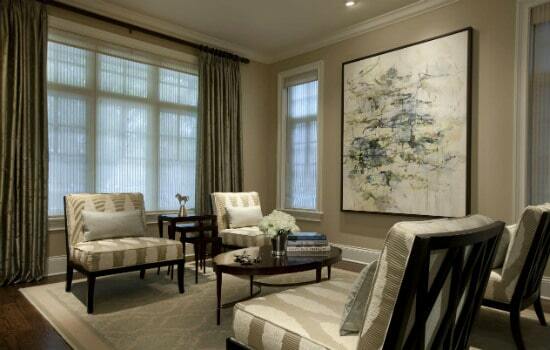 The perfect pale shade of gray, Lazy Gray works as a great neutral for any room. Far from gloomy, the hue is a great alternative to the traditional tans and beiges. For those on the hunt for the perfect gray neutral, Lazy Gray is a great option. The perfect, pale shade of green, Italian Ice Green is all of spring in one pretty color. 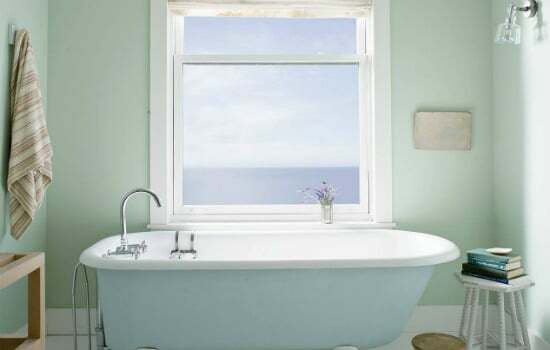 Great for gender neutral nurseries or bedrooms, Italian Ice Green also works well in kitchens and bathrooms. For a clean, bright color, choose Italian Ice Green. Blue with a hint of gray, Stone Blue is a perfect medium tone shade. Dining rooms and living rooms look open and inviting in this hue, while kitchen and bathroom cabinets shine in this shade. For those looking for a great all-around blue, look no further than Stone Blue. A dark, smokey gray, Temptation is a beautiful color choice for cabinets and other wood pieces. Those who like a little drama could also use this shade in the dining room or another cozy, intimate room. For a rich brown try Sherman-Williams’ Tea Chest SW6103. This color works great as a neutral, but is still elegant and sophisticated, especially against creams. Try it in your dining room or formal living room for bit of added class. The hunt for the perfect gray is often an arduous path. However, Dunn-Edwards’ Baby Seal DE 6361 is a gray that it is easy to get on board with because of its soft-charcoal color and ability to go with virtually everything. 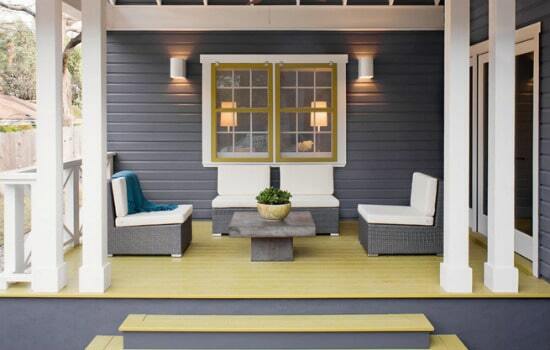 If you are tired of the traditional beige neutrals this may be the perfect color for you. 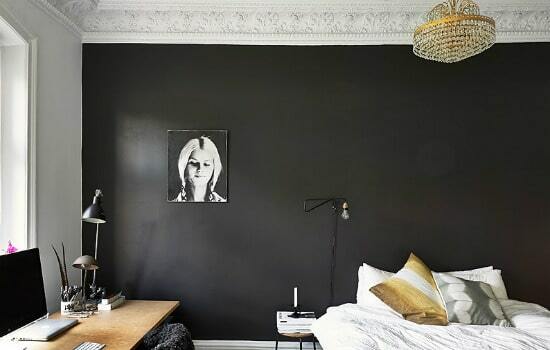 Many people shy away from black in large doses, but Behr’s Beluga 770F-7 is a black that works. While not for the faint of heart, this color makes a statement. Try pairing it with lighter colors to really make it stand out. 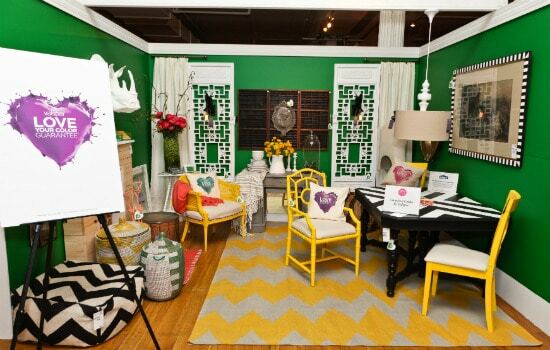 Used by HGTV star Genevieve Gorder, Luscious Green 6010-7 by Valspar is sure to inspire you. With its emerald green hue it works great paired with yellows and pinks. Use it in your family room, or any place you want to bring some good energy to. 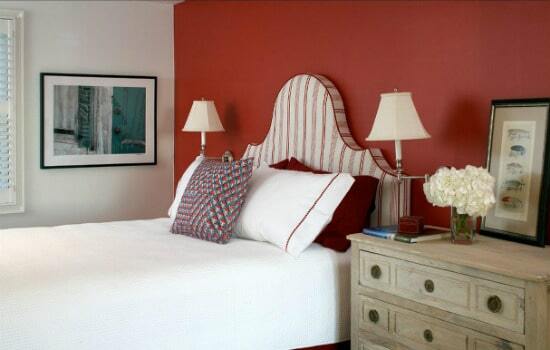 Cheerful and inviting, Benjamin Moore’s Chili Pepper 2004-20 is the perfect red. With deep coral undertones it doesn’t overwhelm you like some reds. Try it on an accent wall or in a powder room for a nice surprise. 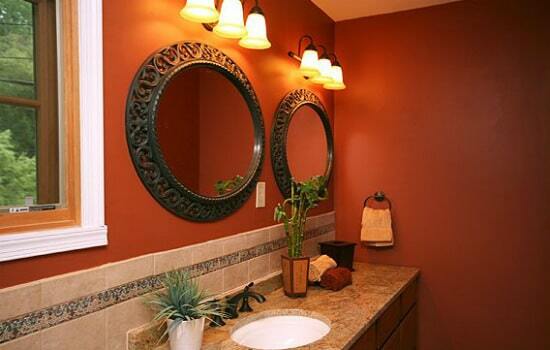 If you want a warm and earthy color, consider trying SW2803 Rookwood Terra Cotta by Sherwin Williams. While definitely in the orange family, it works surprisingly well as a neutral. Try it any place you want warmth or coziness. 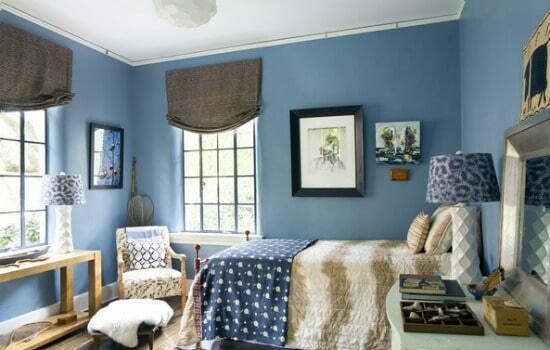 A vivid, turquoise based color, North Blue RL1782 by Ralph Lauren is an uplifting color. Its vibrant hue is cheery, but it is not so bright that it is glaring. Try it on a dresser or in a child’s room for a cheerful pick-me-up. 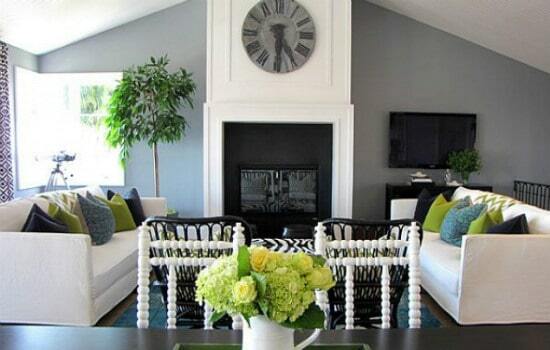 The right color palette can make the difference in a room or the layout of an entire house. This list of the best paint colors was designed to provide you with some of the most popular paint colors we have come across. 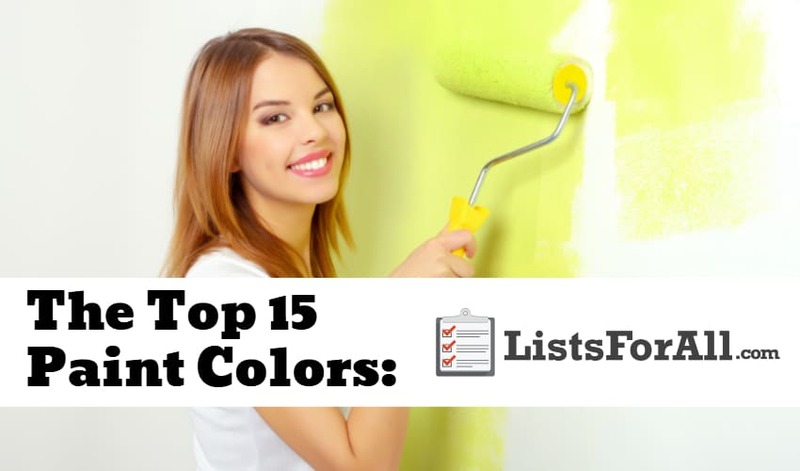 So whether you are taking on a small project or a large one, this list is sure to help you find the perfect colors for the job. I’m really lvinog the template/theme of this site. It’s simple, yet effective. A lot of times it’s challenging to get that “perfect balance” between superb usability and appearance. I must say you’ve done a excellent job with this. Also, the blog loads super quick for me on Opera. Superb Blog!